McWilliams Apple Orchard is a simple apple orchard with a few different varieties. There is only apple picking at this location, no other activities. 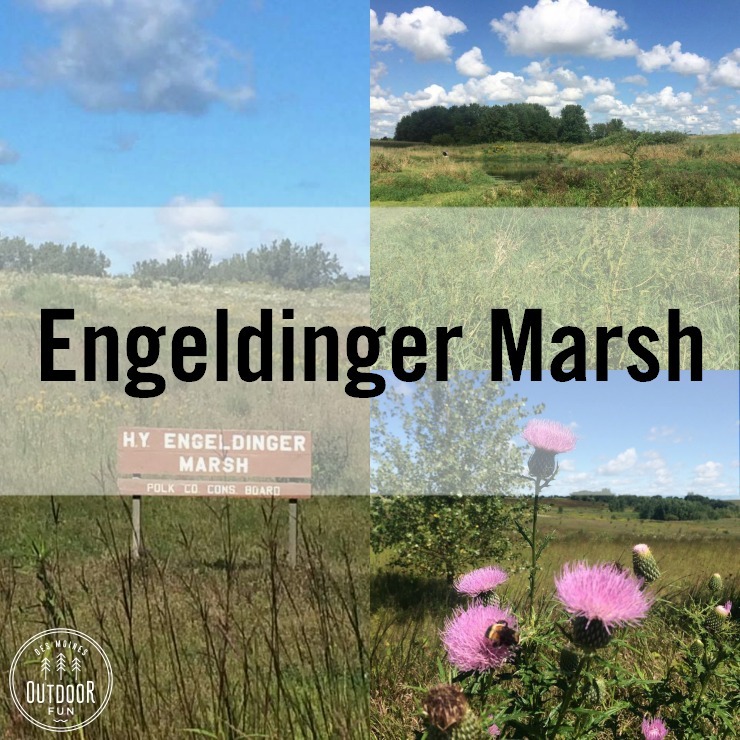 Engeldinger Marsh is in Maxwell, Iowa doesn’t have any marked trails, but there are open grass paths to hike and a stretch of road with a dead end to walk down and observe the marsh. We came here for the Polk County Geocaching Challenge and had lots of fun bushwhacking through the reeds. 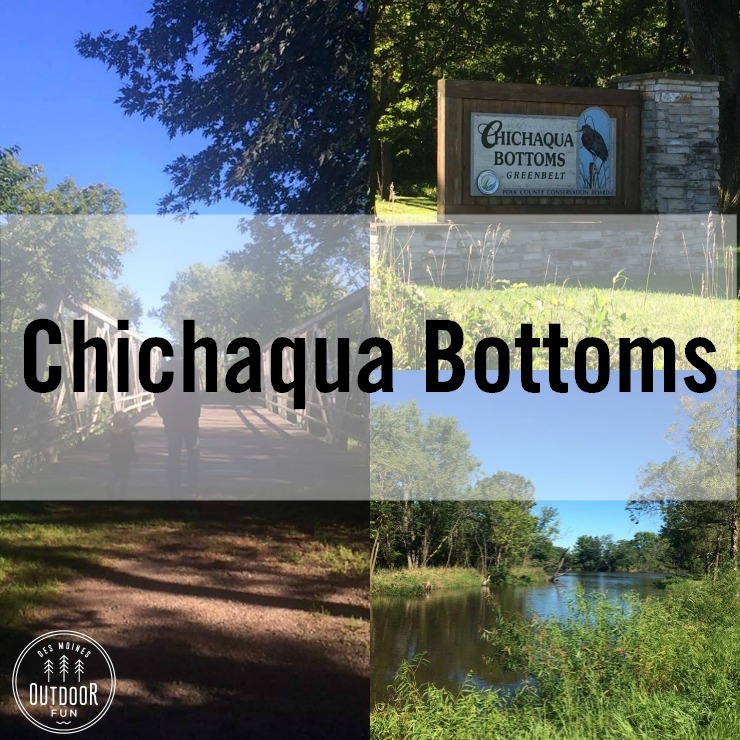 Chichaqua Bottoms Greenbelt is lush and green, with a winding river next to the grass trails. 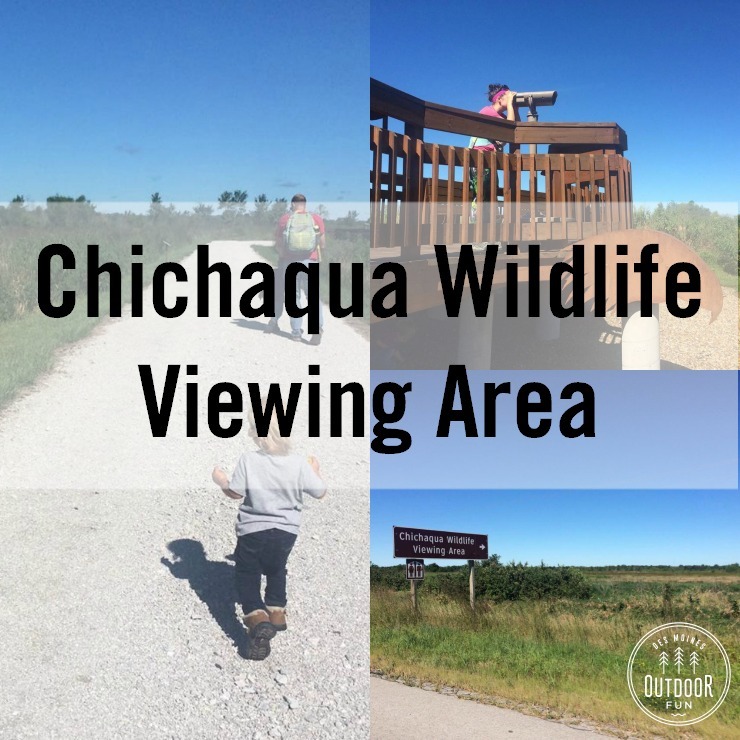 Several wild bird species are on display towards the park entrance, and a historic bridge is fun to look at.